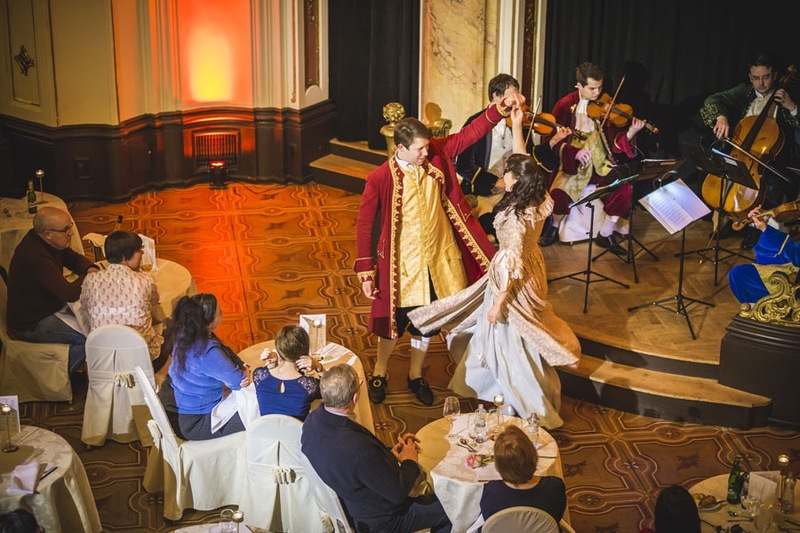 Mozart dinner in Prague is located in the heart of Prague Old Town district at a historically preserved ballroom. It is one of the legendary venues in Prague and it was where large parties and shows were regularly held in the evening until the beginning of the communist era. 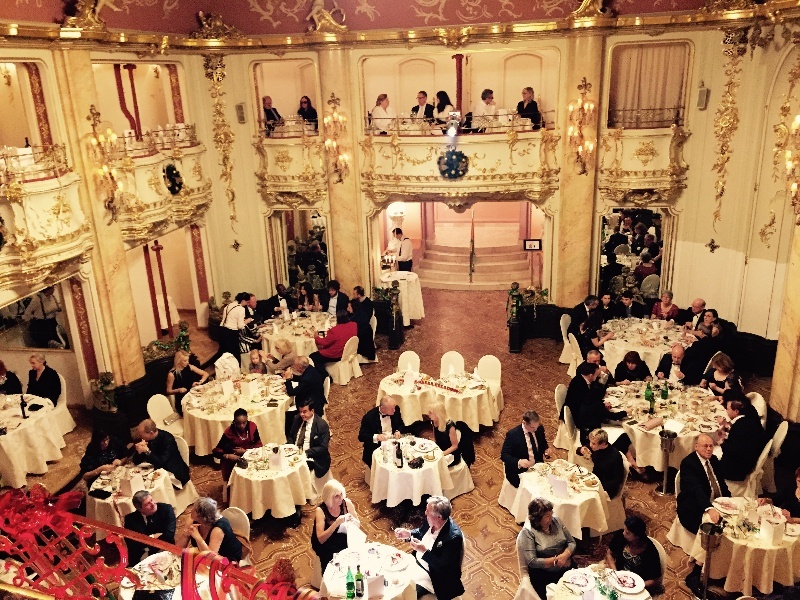 Some Czech films were filmed in that historical ballroom in Prague. The musical ensembles consist of the Czech Opera House, the Prague Radio Symphony Orchestra and the prestigious artists in the famous Salzburg Room Soloists. 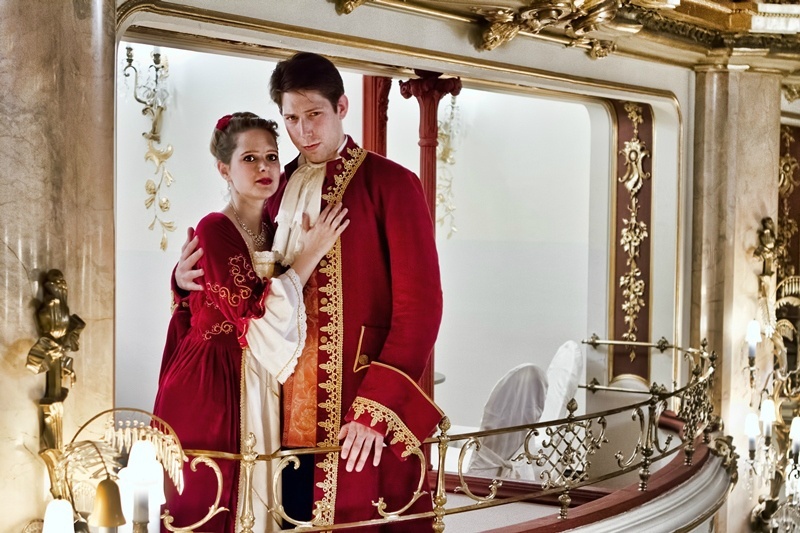 You can find the most famous arialari and duets such as “Don Giovanni” opera (world premiere in Prague 1787), “Marriage of Figaro” and “Magic Flute”. Mozart dinner in Prague menu is very rich, combining the Czech and Austrian cuisine. Soup, main course and dessert with the three-stage they prepared for you, accompanied by private and local drinks. At 18.30, the doors are opened. At 19:00 the concert’s first part starts. After the first part of the concert, the soup is served. And then second part of Mozart concert starts, afterwards the main dish is served. After the third and the last part of the concert, the desert with coffee / tea is served.